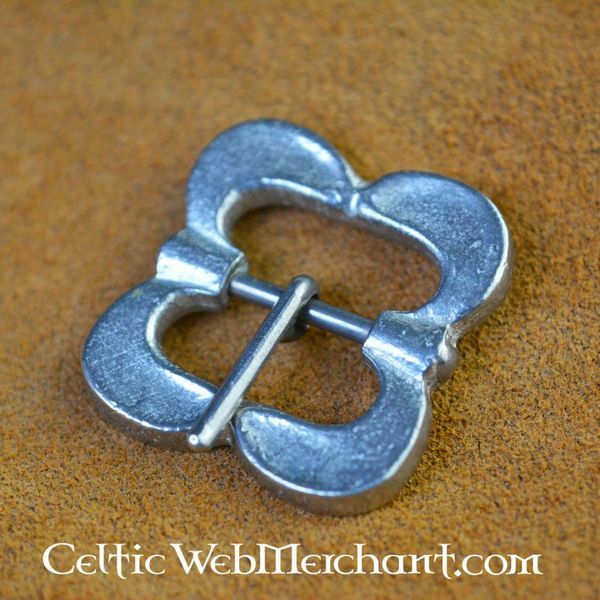 This pewter buckle is a replica of an early 15th century original excavated in London. This buckle was excavated in 1940 by the Archaeological Services. Just like the original this buckle is made of pewter. 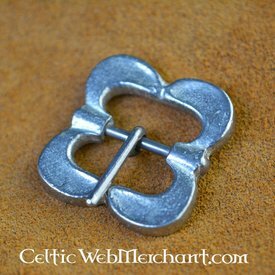 Buckles like this were worn all over Europe from the 1st half of the 15th century.